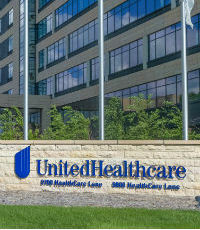 The world’s largest healthcare company by revenue with $201 billion in 2017, UnitedHealth Group is set to earn an additional $1.7 billion this year thanks to the Republican tax overhaul, which is expected to add to the company’s clout in the healthcare system. 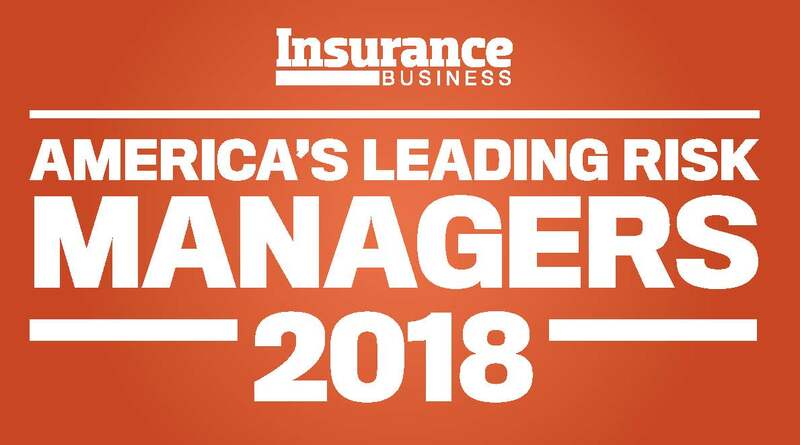 Responsible for enterprise risk financing and insurance at UnitedHealth is Dawnette Schmidt, who joined the company after holding a multitude of insurance and risk roles at Coca-Cola Enterprises, Aon Risk Services and Wells Fargo. She also previously served as insurance manager for global construction company M.A. Mortenson Company, where she managed the contractor’s casualty insurance program for its US, Canada and China operations, in addition to serving as a risk consultant for four of the company’s operating groups.